THE BEATLES - Sir Paul McCartney - The McCartney Conspiracy !! 1 Hr & 50 Minutes of Music that changed the world, and the legend of Paul McCartney and The Beatles. Many people have asked what my own views on the McCartney being changed and that the original Paul McCartney is supposedly dead ! !� They ask if i have looked in to the Story?� They say why have i not covered this issue before ?� And many many other Questions on the subject. My Reply tended to be Do Not be so silly ! Or well who cares ! !�� The latter tends to shock people, here we are wide awake to the earths many many problems, the illuminati plans the alien infiltration of all levels of our Leaders, and the slow earth takeover, and the Mcartney story should maybe fit in to it all. I also do not believe it as there would bo NO benefit anywhere to keep it secret !! Well let me explain the reason why i do not care on the subject, is simply it does not affect me or others ! The music of The Beatles and Sir Paul McCartney which ever one you choose, has been giving me so much pleasure over the past 50 years ! !� That indeed Sir Paul McCartney if he was changed which like i say is very very unlikely, indeed, even since the initial early Twist & Shout era the music is just simply the best, the ability to have songs which can move you to tears or lift you from your seat, and compel you to dance or join in singing, is such a skill that i thank Sir Paul McCartney,for bringing the music and giving me Thousands of hours top music. 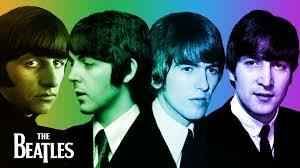 The Beatles were and will always be simply the best and a legend which will carry on for eternity . The fact that this story does nothing or would make any difference is the fact i would never even bother or care if he was swapped or not ! !� The early Music is brilliant and the later Music is brilliant, so what would it matter even if its really Fred Smith in disguise ? The Legend and my appreciation of Sir Paul McCartney for the music and even as a person, does deserve some recognition and so for this reason i was going to do a quick tribute and maybe my top 5 songs, put together in a small tribute video, but you know what ? I could not do just 5 songs ! My album collection of early stuff and later stuff, has something like 5 great classic songs per album !� The list grew and grew from 5 songs to 55 and only time of video constraints has stopped this one video tribute being 4 hours or so ! !� NO Other artist or group could rank such a great number of classic different stuff. So to those who want to keep on with the conspiracy do what you like, we do not care ! !� I know when i want to feel good and have some blasting quality music , The Beatles stuff is right on the playlist. Now sit back enjoy the long none stop music Compilation and see why i do NOT know of any other artist that is even in the same league !! To Sir Paul McCartney if you ever read or see this, i say a BIG Thanks for giving me your music of which i and millions of others, have grown up on, a BIG thanks for the work you do in saving the Planet, sorry for your loss at losing Linda she was truly a great woman, but you shall be together again in time, keep up the good work and God Bless You.. While on a recent quick vacation in New Orleans, Paul McCartney let his guard down and admitted what some Beatles fans have suspected for years. He confirmed that the �Paul is dead� clues found in several Beatles album covers and songs were deliberately planted by the group as part of an elaborate scheme dating back to the summer of 1966. The �coffin trunk� photo was sent to Capitol to serve as the cover for the American album �Yesterday And Today.� But when Brian saw the cover mock-up, he began having second thoughts about using the photo so early in the game. He was concerned that people might suspect Paul was dead a lot sooner than the group wanted to clues to be discovered. So Brian sent Capitol the butcher photo, knowing that it might ultimately be rejected, but at least it would deflect attention away from the provocative coffin trunk cover. The plan worked to perfection with the Butcher cover causing so much controversy that when it was �replaced� by the trunk cover, no one noticed it showed Paul lying in a coffin! The first song recorded for �Sgt. 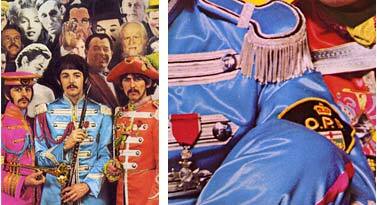 Pepper� was �Strawberry Fields Forever,� though it ended up being used as a single. At the end of the song, John was supposed to repeat �I buried Paul� several times, but that was too obvious, so instead he said �Cranberry sauce� and then slurred his words so that �I buried Paul� sounded like �I�m very bored.� The plan worked as it took over two years before anyone realized what he was really saying. Some of the clues were easy and obvious. 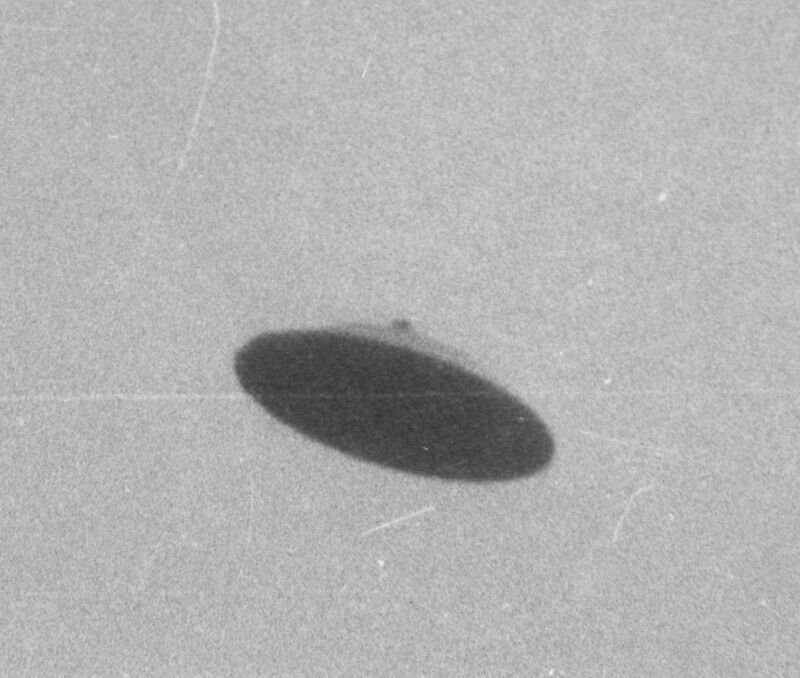 John�s �Glass Onion� even told the fans what was going on with its line �And here�s another clue for you all, the Walrus was Paul.� But some were quite intricate. 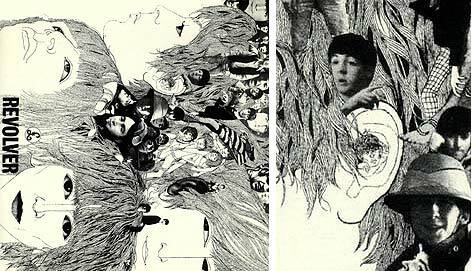 The last batch of clues were planted on the album cover to �Abbey Road,� which was designed by Paul. McCartney came up with the idea to stage his own funeral. George, in the role of the grave digger, dressed in work clothes. Ringo, the funeral director, wore a black suit. John, the angel, wore white. Paul was barefoot, as it is the custom in several cultures to bury people without their shoes. In a subtle touch, the left-handed McCartney held a cigarette in his right hand. This was to imply that the Paul who had been with the group since mid-1966 was a right-handed imposter. 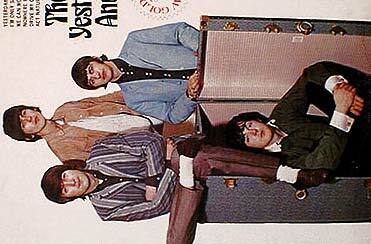 The Beatles and their inner circle kept the clue caper a secret for over thirty years. Not only do we now know that the Beatles deliberately planted the clues, but we also know that it was part of a brilliant marketing plan formulated by manager Brian Epstein back in 1966. 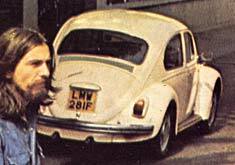 As for why Paul finally revealed the secrets behind the scheme, we may never know if it was an accidental slip up on his part or a plan to reignite sales of the Beatles catalog.